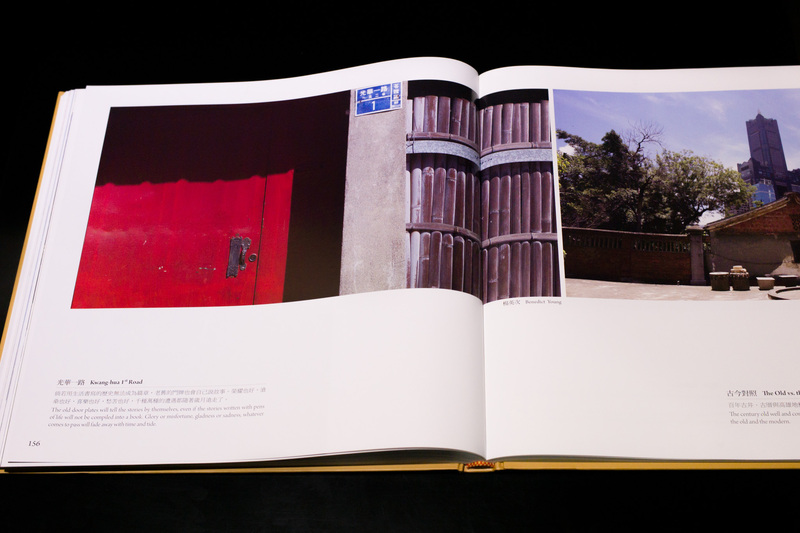 I am very happy to have a couple of my photos featured in an excellent new photo book “Kaohsiung – the City of Charm”. This hardback photo book features around 200 great photos of the city’s culture, industry, urban life and tourist spots. It was put together by the Chen Chung-Ho Charity Foundation and Kaohsiung City Government to coincide with the hosting of the 2013 Asia Pacific Cities Summit. 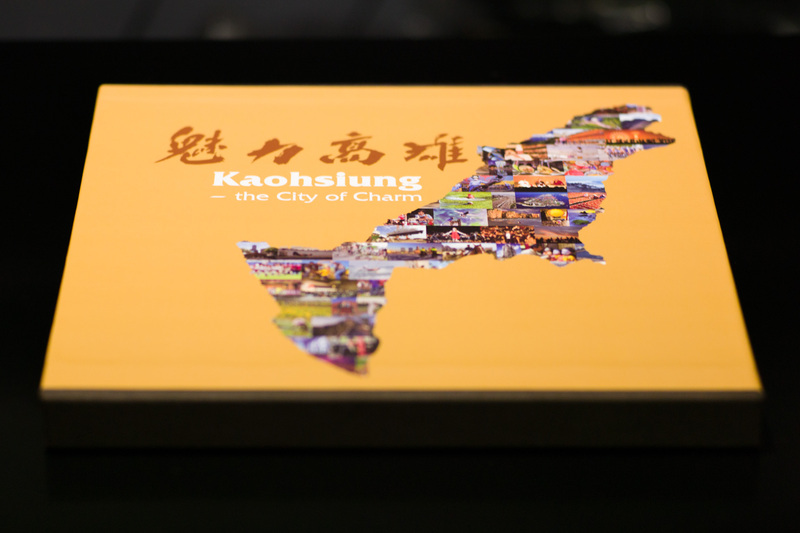 The images in the book, which were selected to show the best of Kaohsiung to the world, will also feature in an exhibition during the event. The APCS is a prestigious business in the Asia Pacific region and this year boasts high profile speakers including the previous Mayor of London, Ken Livingstone. Kaohsiung is very proud to be hosting APCS 2013, which will attract people from all around the world to the city. I think this is great news for this city, which is dear to me and is still largely unknown to the outside world. Kwang-Hua 1st Road. Taken in Lingya district, Kaohsiung. The editor writes of how even old door plates have stories to tell. Young Cellist. 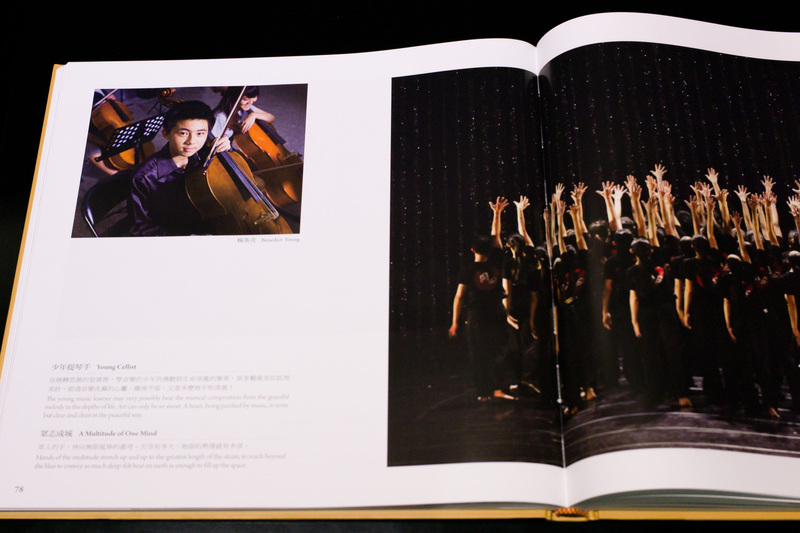 Featuring an aspiring young musician who plays cello with an orchestra in Kaohsiung. The editor writes of how beautiful music brings us peace. great! well done – it looks a fantastic book!